Certain smart cities around the world are leading by example. By examining the solutions that are delivering the highest impact, these best practices can be more widely adopted to replicate their success. 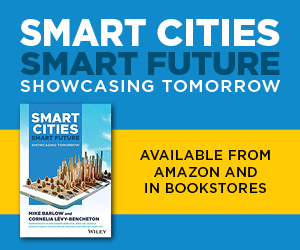 This smart city portrait provides an overview on the smart city approach and intelligent solutions implemented in the Dutch City of Eindhoven. For its achievements, especially in regards to open innovation, the City of Eindhoven was named the "Intelligent Community of the Year 2011" by the Intelligent Community Forum (ICF). Together with Manchester (UK) and Stavanger (Norway), Eindhoven is acting as a ‘Lighthouse City’ for the European Union’s Horizon 2020 Triangulum project, seeking to drive smart city innovations globally by demonstrating real solutions that are smart, sustainable, and inclusive. The project places a focus on the areas of energy use and CO2 emissions, open data and data infrastructure, sustainable and affordable housing, and the proliferation of joint-ownership in projects, engaging and empowering the citizens to take greater roles in the ongoing development of their living and working spaces. To help achieve this goal, two of Eindhoven’s districts are being converted into smart, sustainable living complexes. The Eckart Vaartbroek District is already a residential area, filled mostly with social housing in need of extensive renovation; the former Philips Industrial complex (the Strijp-S site) required some remediation in order to clear it of contaminants and render it a livable space. In the process, this land remediation project could double as a local energy-generation project, targeting two of the Triangulum goals at once and turning a potential problem into a solution. “Eindhoven is one of the most prominent examples of a city turning problems and challenges into huge opportunities for growth and prosperity. As part of the European Union’s Horizon 2020 Triangulum project, it will encourage joint-ownership of projects and empower its citizens to solve their own problems, becoming a truly citizen-centric smart city.”, states Thomas Müller, Co-Founder of bee smart city. Smart city development is not just confined to these two distrcits, though: successful solutions can be rolled out across the city to benefit all of its citizens. In order to achieve its targets, Eindhoven's administration, along with Technische Universiteit Eindhoven, Philips Lighting and their partner Heijmans, have created a Smart City Continuous Innovation Process (SCCIP) which places Eindhoven's citizens front and centre in the ongoing development of their city. The SCCIP will concentrate on the needs of the people as a basis for all smart city innovations, and defines the interconnected roles of the four key stakeholders (the municipality itself, businesses, research institutions and of course the people) who will need to work together to take these innovations forward. Smart buildings and hybrid energy systems, acknowledging the need for flexibility in building use and to create sustainable energy-sharing and indoor climate solutions for both living and working spaces. Smart mobility, including smarter traffic management and a greater range of transport options, as well as real-time monitoring to enable smarter transport choices, which will support healthier lifestyles and reduce urban pollution. Smart urban space, to develop shared spaces, including concepts of urban gardening, rainwater management, and efforts toward phasing waste management into circular systems. Urban data and data platforms, with a focus on maintaining openness and ensuring functional compatability while integrating multiple systems, as well as providing these systems with an ability to adapt to future conditions. Smart society, encouraging citizens toward healthy lifestyles and positive social interactions, and engaging them toward increased participation in governance and innovation processes. Innovation ecosystems, developing the enablers, including new frameworks and legislation, that will be required to bring smart city innovations forward. „Technische Universiteit Eindhoven’s smart city research programmes show the importance of an holistic approach to becoming a smart city. With such programmes, and with its bottom-up, citizen-centric Smart City Continuous Innovation Process, Eindhoven is defining the best paths toward creating a smart city focused on all the needs of its people.”, says Dr. Alexander Gelsin, Managing Director of bee smart city. As an enabling kickstart in December 2016, several locations across the city hosted a ‘boot camp’ for startups in an attempt to ‘fast track’ the development of smart city innovations. The top ten startup applicants were also offered the chance to pitch their ideas to their peers and potential funders, for which they received constructive feedback. 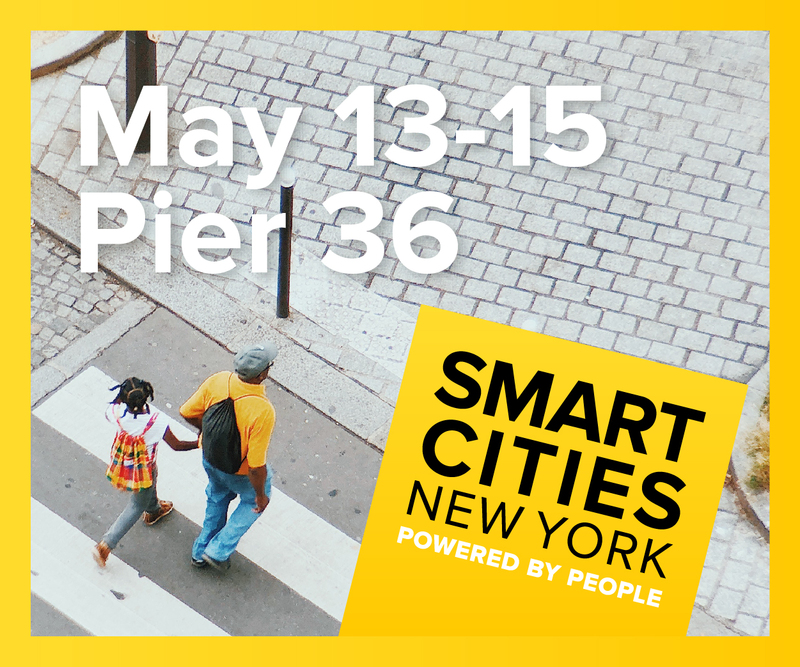 The event was designed to accelerate solutions development, and allowed participants to make useful industry connections, a key to future smart city collaborations. Brainport Eindhoven has been envisioned as a centre of technological innovation for its already tech-famous city, attracting startups and companies to establish research spaces there and to collaborate with nearby knowledge institutions and public sector divisions. The researchers at Brainport Development are able to share resources in what they have termed a “technology ecosystem” for increased efficiency and faster innovation. The Brainport is playing its part in the development of smart city solutions, with a heavy focus on new and disruptive technologies. Brainport Eindhoven was already named Intelligent Community of the Year back in 2011 for its contributions, as it also functions as a huge economic driver for the country, forming part of a triangle with the Airport of Amsterdam and Seaport of Rotterdam. The city is building a dashboard to log and monitor the progress of all new smart city initiatives, as well as creating an app for easy access to the open data portal, facilitating the development of new ideas and new projects. One such project ready to be implemented is the Citybeacon, an interactive street kiosk allowing all citizens to connect and engage with their digital city. Bluetooth, RFID and NFC connectivities will complement its touchscreen functionality, allowing data transfer for interactions such as saving the results of local directory searches to a mobile device or using payment services, as well as enabling communications via its camera and microphone through VOIP. The Citybeacons will also incorporate sensors for UV radiation and air quality monitoring, and will adapt lighting to the surrounding conditions to save energy. In terms of novel lighting arrangements and citywide connectivity, the Citybeacon is just the tip of the iceberg. Given its identity as the Lichtstad (City of Light), traced back to the production of matches which began there in 1870, it is unsurprising that Eindhoven should look into city lighting as an important place to start growing smarter. New urban lighting concepts being developed by a collaboration between Technische Universiteit Eindhoven and Philips Lighting will therefore go beyond cost saving measures to entirely rethink the way we use electric lights. Urban lighting innovations under discussion include adaptive lighting, which would adjust lighting levels to current conditions, on-demand urban lighting, which could respond to the presence of people rather than being always-on, as well as the careful use of lighting to guide emergency services to where they are needed. 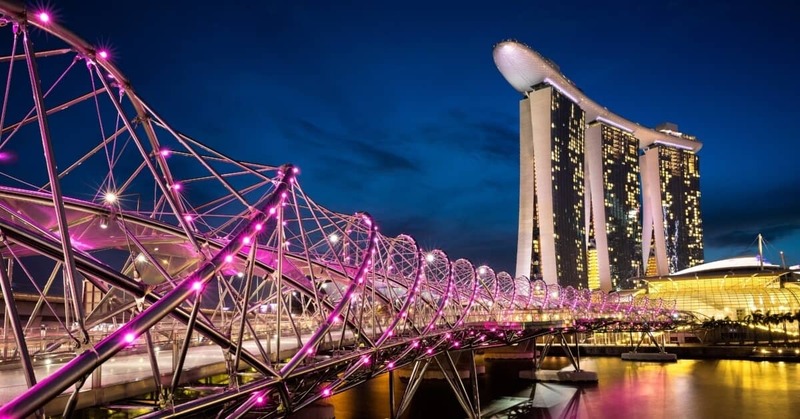 A smart lighting grid will also connect the city, the first step toward building a city-wide sensor network (an Internet of Things, as explained by bee smart city) that will provide ongoing data collection and real-time monitoring to form the basis of new smart city solutions. One pioneering example of a smart lighting solution was already showcased at the 2017 GLOW festival, a walkable route of themed artworks based on light, hosted by Eindhoven each year in November. New signposting for the festival included a navigation board and luminous arrows which were connected through the internet, able to adjust their colours and animations based on the artworks to which they were pointing, as well as being responsive to their environment via sensors hidden within the frame. This technology is planned for expansion at next year’s festival. „Eindhoven’s development of a new smart lighting grid will not only allow the Lichtstad to redefine the way we use urban lighting, it will also form the basis of its future smart city sensor network, enabling big data collection and facilitating new smart city solutions“, explains Bart Gorynski, Managing Director of bee smart city. Other smart city initiatives being proposed, with some already being trialled, depend on the district in focus and the unique needs of its residents. This district styles itself the “creative and cultural centre of Eindhoven”. Partner Volker Wessels has constructed 350 new homes in three large housing blocks on the site of a former carpark in the district’s rail zone. They are flexible buildings, currently a mixture of owned homes and rental spaces, with high ceilings and mulitple data points in the wall sockets. The ground floors of the buildings were reserved as shared spaces, to be designed in consultation with the residents. A second construction project, SPACE-S, has been a truly collaborative project among its future residents. People have been offered the chance to contribute to the planning and design by attending meetings and posting on SPACE-S social media sites, allowing them to have direct input into their future homes and to connect with their neighbours before they even move in. A similar project, CO-OFFICE-S, is offering small businesses and startups a chance to design their own office spaces. Mobility-S, currently in charge of co-ordinating traffic signage and public parking in Strijp-S, is interested in new mobility innovations that drive people to choose alternative, sustainable forms of transport. In this district, the new smart lighting grid will double as a sensor grid to monitor and support new apps enabling smart parking, car sharing and booking alternative shared transportation methods, encouraging smarter mobility around the district all controlled and paid via one convenient personal electronic account. Making smarter transport choices also means saved time and reduced emissions, improving the quality of life for the district’s citizens. Denoted a ‘demo district’ for the Triangulum project, this part of the city invited its citizens to fully participate in the planning of its smart city developments, making them committed stakeholders right from the start of the process. Aside from the proposed new smart lighting grid, renovations on the social housing stock here will be a key to upgrading the district, aiming to increase its energy efficiency in particular and to reduce CO2 emissions by a significant percentage. The exact nature of the renovations will be compartmental and customisable, depending on the needs of the individual building and its occupants. This will be enabled through a 3D virtual model of local energy use in the district, which will help to calculate the exact savings in terms of energy and money that can be expected by the proposed upgrades. Continuing this strong focus on sustainability, local energy production is also proposed, with the question of ownership to be discussed among the housing association, local energy distributer, and the residents themselves. The district also plans to roll out electric buses, boosting its energy-efficient public transportation options. 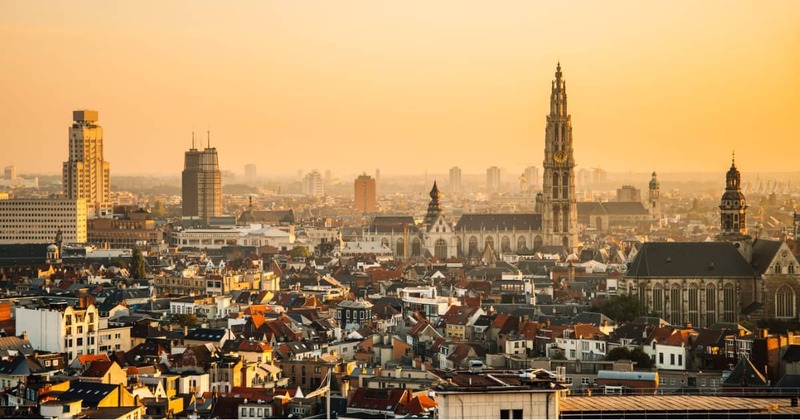 Eindhoven has implemented excellent citizen-centric solutions - explore more smart city solutions from Eindhoven and about 400 other cities in THE SMART CITY SOLUTION DATABASE. Why? 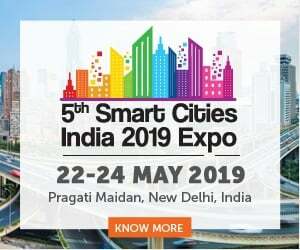 Because becoming a smart city is about an 'ecosystem of smart city solutions' driven by 'smartivists' - smart citizens that are engaged and actively contribute to the development of new or the optimization of existing solutions. https://www.triangulum-project.eu/?page_id=2137, accessed Feb 7, 2018.
 https://inform.tmforum.org/features-and-analysis/2017/04/city-eindhoven-creates-continuous-smart-city-innovations/#prettyPhoto, accessed Feb 7, 2018.
 https://www.tue.nl/en/university/departments/built-environment/research/smart-cities-program/research/research-programme/, accessed Feb 10, 2018.
 https://www.startupbootcamp.org/events/eindhoven-netherlands-smart-city-living-fasttrack/, accessed Feb 12, 2018.
 http://brainporteindhoven.com/, accessed Feb 25, 2018.
 https://smartcitiesworld.net/news/news/smart-city-hubs-engage-eindhoven-citizens-2206, accessed Feb 11, 2018.
 https://www.inyourpocket.com/eindhoven/City-of-Light_73584f, accessed Feb 8, 2018.
 https://cities-today.com/industry/eindhoven-to-create-worlds-first-crowdsourced-smart-city/, accessed Feb 11, 2018.
 https://hub.beesmart.city/solutions/the-multiple-benefits-of-smart-lighting, accessed Feb 10, 2018.
 https://www.gloweindhoven.nl/en/news/interactive-luminous-signing-at-glow-eindhoven, accessed Feb 8, 2018.
 http://www.strijp-s.nl/en/home, accessed Feb 14, 2018.
 http://www.strijpskoerier.nl/en/home/juli-2016/parkeervakken-worden-woonblokken, accessed Feb 12, 2018.
 http://www.strijpskoerier.nl/en/home/juli-2016/van-parkeren-naar-innoveren, accessed Feb 13, 2018.
 https://www.triangulum-project.eu/?p=2800, accessed Feb 12, 2018.
 https://hub.beesmart.city/smartivists/rise-of-the-smartivist-the-importance-of-smart-citizens-in-smart-cities, accessed Feb 12, 2018.